This post is part of The Beauty of the Point series. 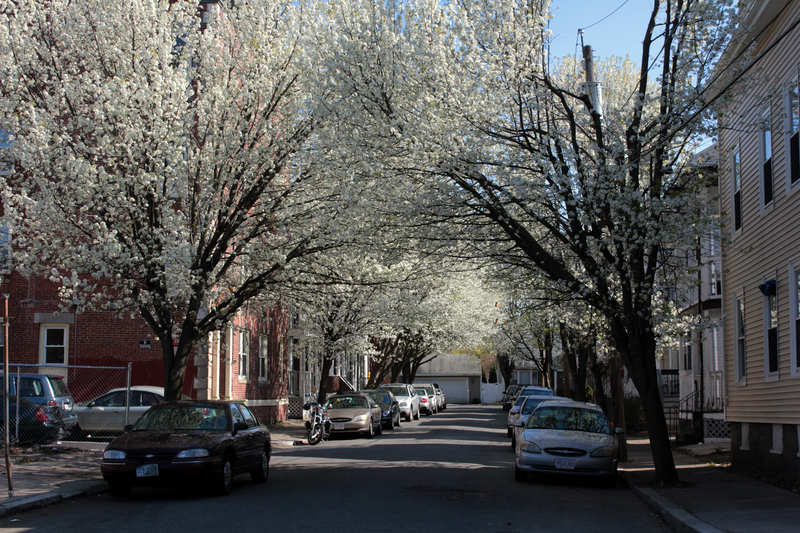 This entry was posted in photography, The Beauty of the Point and tagged nature, photography, Salem MA, spring, streets, the point by jellybeancity. Bookmark the permalink.